If you have seen it from me on http://tjslideways.com, you will find it here! If you have seen it in Sprint Car & Midget Magazine, you will find it here as well! Each year, I submit a number of images to the Paul Oxman Sprint Racing calendar. It is a highly selective publication with very few images selected. Some of have been used. The rest will be shared here. Check out some of the things that have happened! 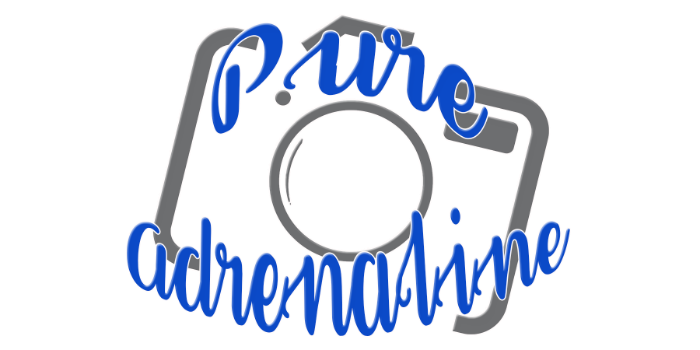 Welcome to Pure Adrenaline Photos! For many years, I have specialized in sports photography with strong focus on dirt track motorsports and hockey. Over time, I will migrate content from my old hosting site to this one. In the meantime, sit back, grab your favorite beverage, and have a look around. Find something you like? You can now order it directly from the site! Check back often! Updates will be happening frequently! Love Pampered Chef? You need to host a virtual party! JUNE SPECIAL: Host a virtual party in June and you can get DOUBLE REWARDS! That's double the FREE stuff just for you! It's fun! It's easy! And it's FREE! Want to host a Fundraiser? Pampered Chef has fundraisers for 501(c)(3) organizations! Whether you host one or want to donate to one, I can take care of you! Ready for a Wedding Shower? Need a Bridal Registry? House Warming Party? You can involve your friends and family from around the world through a Virtual Party even if they cannot attend your big day!